Since the first commencement in 1965, more than 160,000 students have earned undergraduate and graduate degrees in a broad range of disciplines. 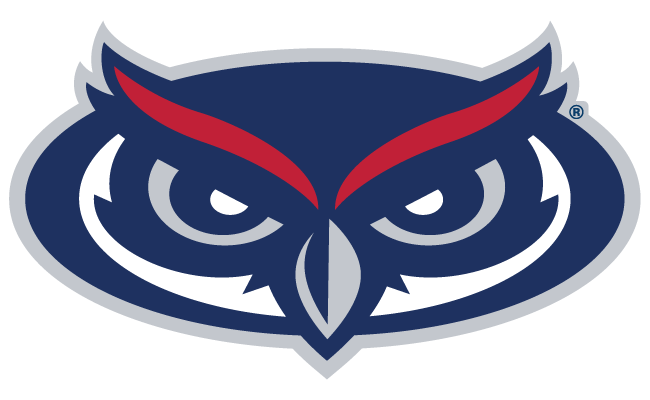 The university that took shape on an abandoned World War II airbase has expanded to include six modern campuses arrayed along a 100-mile stretch of Florida's coastline. 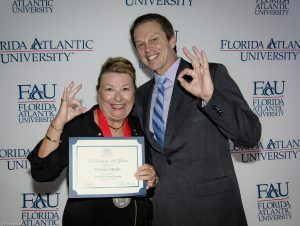 Today's Florida Atlantic University is a vibrant center of education, research and public service. 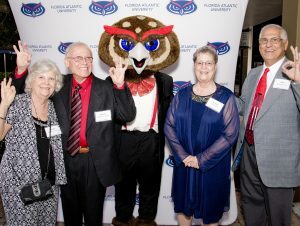 In 2015 FAU and the FAU Alumni Association honored the Class of 1965 by inducting them into the inaugural class of the Majestic Owls Society. 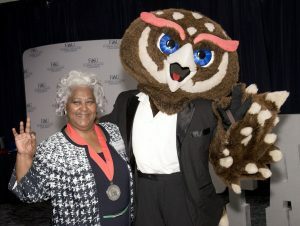 Each year the members of another class, reaching this milestone of the 50th anniversary since their graduation, are inducted into the Society. On April 18, 2019 we celebrate the Class of 1968. Click Here for information and to register.